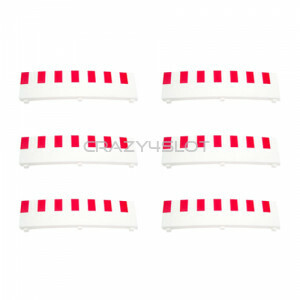 Ninco Quarter Straight Borders 10 cm, pack of 6 borders. 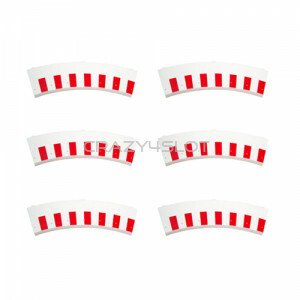 ..
Ninco Outer Borders for Inner Curve Radius 1, pack of 6 borders. 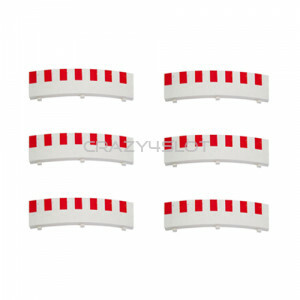 ..
Ninco Outer Borders for Half Standard Curve Radius 2, pack of 6 borders. 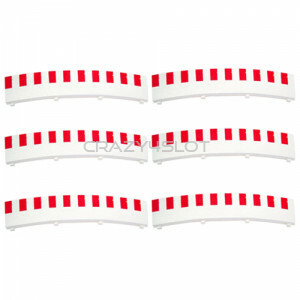 ..
Ninco Outer Borders for Outer Curve Radius 3, pack of 6 borders. 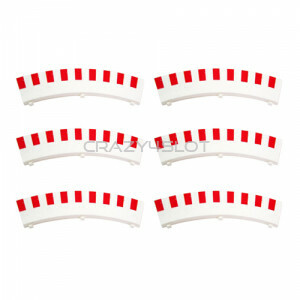 ..
Ninco Outer Borders for Super Outer Curve Radius 4, pack of 6 borders. 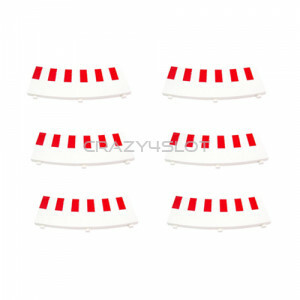 ..
Ninco Outer Borders for Super Super Outer Curve Radius 5, pack of 6 borders. 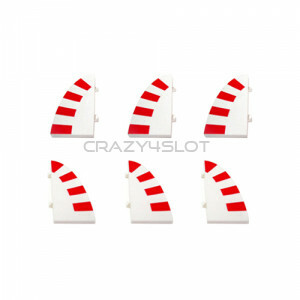 ..
Ninco Inner Borders for Inner Curve Radius 1,pack of 6 borders.Note: the photo refers to the borders..
Ninco Inner Borders for Standard Curve Radius 2, pack of 6 borders. 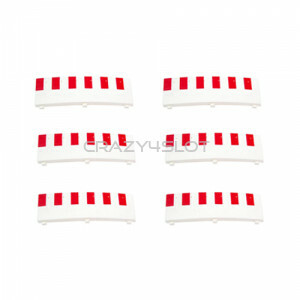 ..
Ninco Inner Borders for Outer Curve Radius 3, pack of 6 borders. 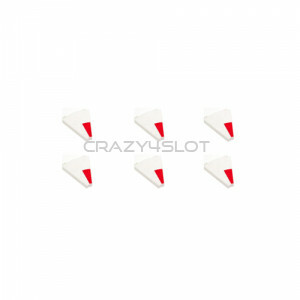 ..
Ninco Inner Borders for Super Outer Curve Radius 4, pack of 6 borders. 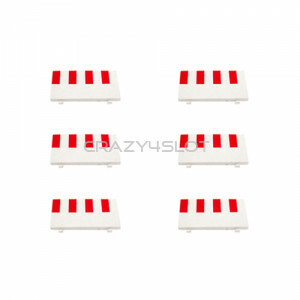 ..
Ninco Tapering End Borders for Straights, pack of 6 borders: 3 left and 3 right. 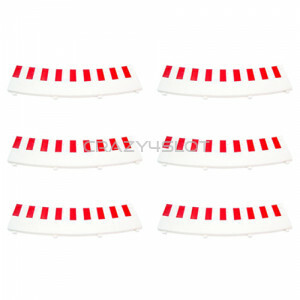 ..
Ninco Crash Barriers White and Red, pack of 12 pieces, 6 red and 6 white. 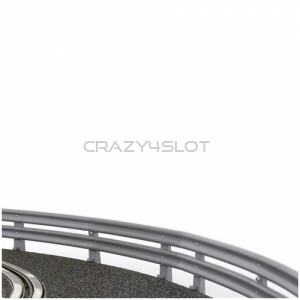 ..
Ninco Crash Barriers Grey, pack of 12 pieces. 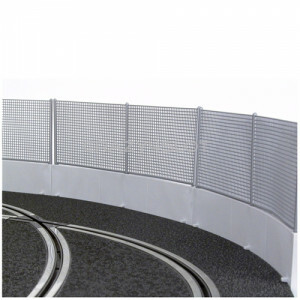 ..
Ninco Safety Walls. 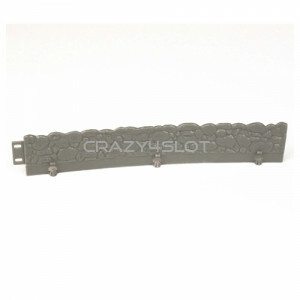 Pack of 6 pieces ..
Ninco Stone Walls, ideal for rally and raid tracks, pack of 6 pieces. 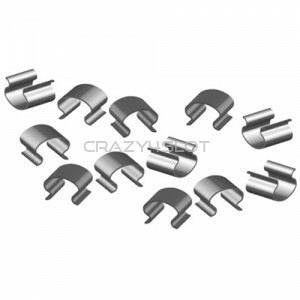 ..
Ninco Track Clips, for holding the track together in circuits of more than 2 lanes. 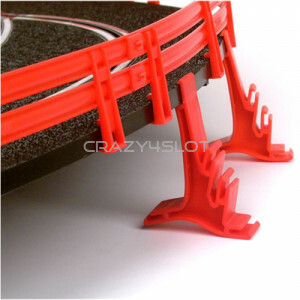 Pack of 1..
Ninco Track Edge Supports, with different positions to put track to the desired height. 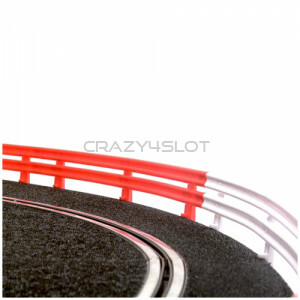 Pack ..
Ninco Track Elevator Set. 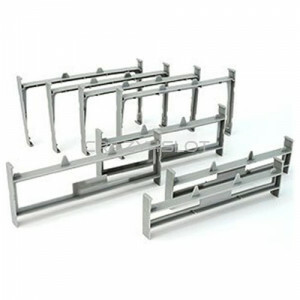 Pack includes: 2 small, 2 medium and 4 large supports. 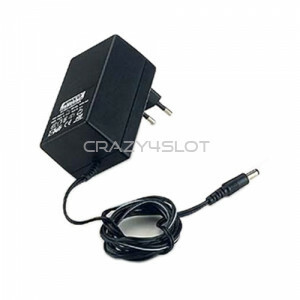 ..
Standard Transformer 12V 0.6A, for Ninco 2 lanes tracks. 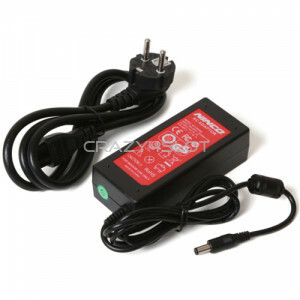 ..
Full Power Transformer 14V 3A, for Ninco 2 lanes tracks. ..